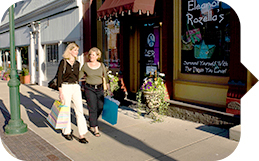 From local dining specials and craft brews to shopping, find it all in Hamilton County! Check out the local dining and shopping scene or learn about home design trends, read on for those ideas and more. Be sure to check out our online calendar for even more Hamilton County happenings. Three course dining with value menu prices. Look over the menus of the participating restaurants on the website. Make your reservation. Enjoy. It&apos;s as simple as that! Calling all shopping-loving divas! 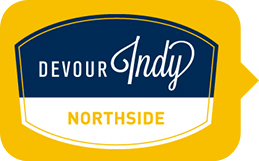 Head to Downtown Noblesville this Thursday for some shopping and fun. Participating shops will be offering sales, specials and refreshments along the way. You don&apos;t want to miss this beer-tastic celebration of Indiana&apos;s Bicentennial. 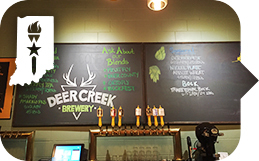 Try a signature Deer Creek brew and enter to win prizes from Indiana on Tap, Hamilton County Tourism and Deer Creek. Be sure to tag your photos with #HCbrews16 for even more chances to win. Head to downtown Carmel for some artsy fun this weekend. 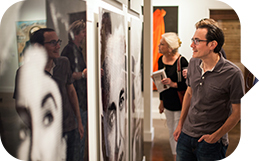 Pop into galleries to see special exhibits and enjoy special entertainment and activities. Get a peek at 2016&apos;s hottest trends straight from High Point Spring Market! Don&apos;t miss this free workshop and be inspired to incorporate these looks on your own with confidence.